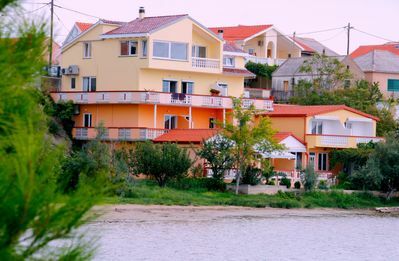 Ljubac is the perfect place to do it: The village is situated on a bay far from all main roads - and the house only 30 m distance from the beach. 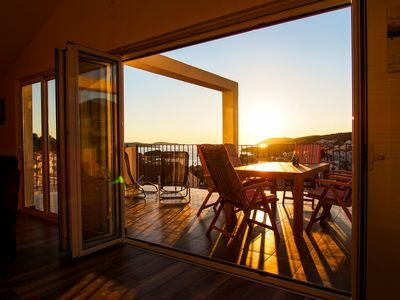 Enjoy the calm, the sun, the proximity to the water. 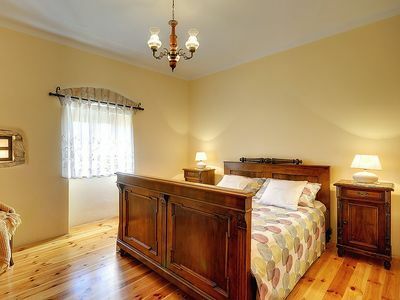 Guests especially appreciate the familiar and personal atmosphere. 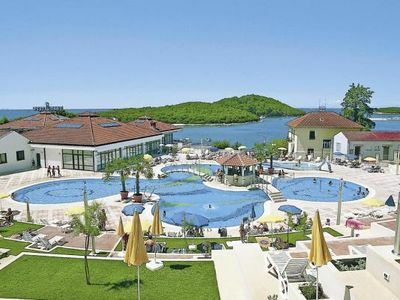 Make even the journey to experience - on the way there are some very interesting towns and attractions. 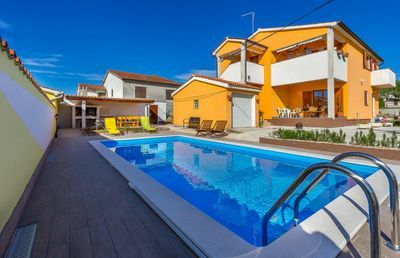 The hosts welcome you personally at your vacation home - and run like into the Dalmatian cuisine. 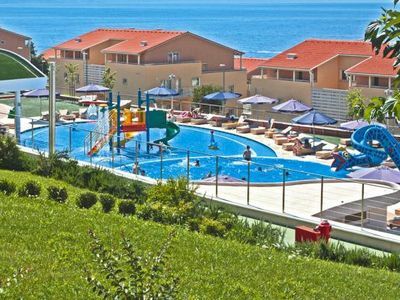 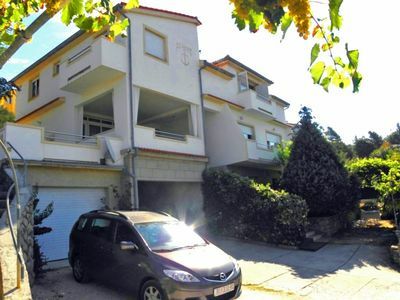 The Villa More is located on the flat, child-friendly natural sandy beach of Ljubac. 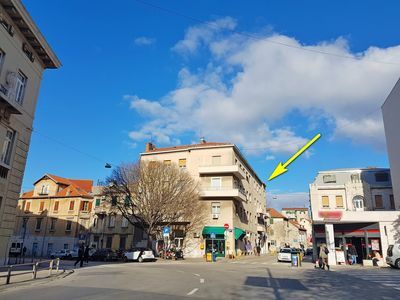 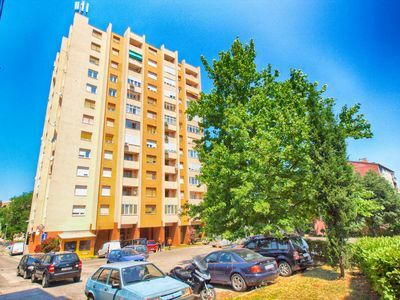 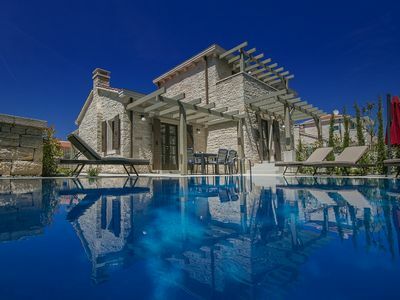 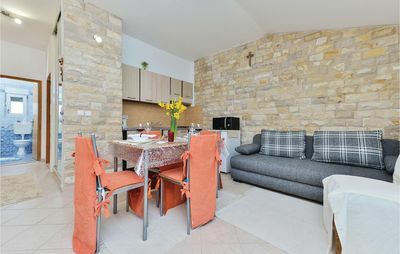 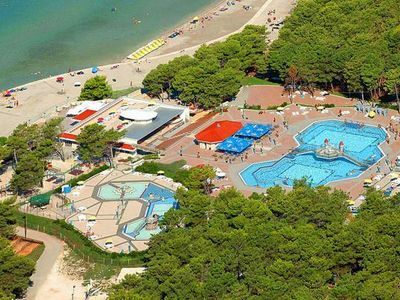 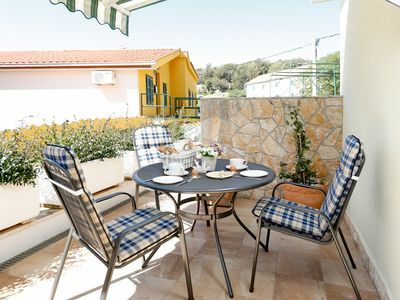 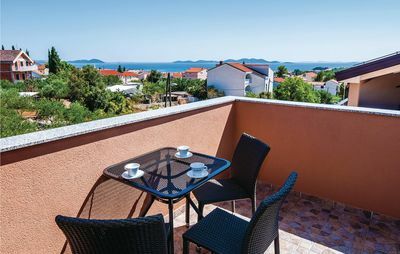 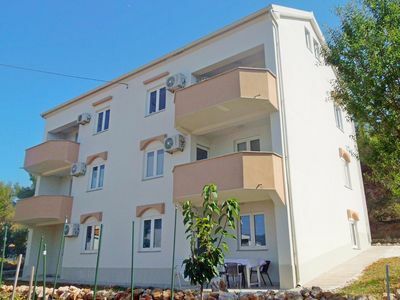 Have from your holiday home on the ground floor or the first floor you have a magnificent view of one of the few sandy beaches in Croatia, and the deep-blue Adriatic. 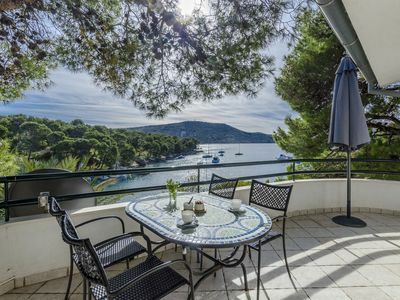 And the best part: To the sea you walk a few meters through the garden.